We wish there was a rule against children falling sick, but obviously that’s not possible. So till the time our little ones grow into healthy adults, we need to take care of their health requirements. 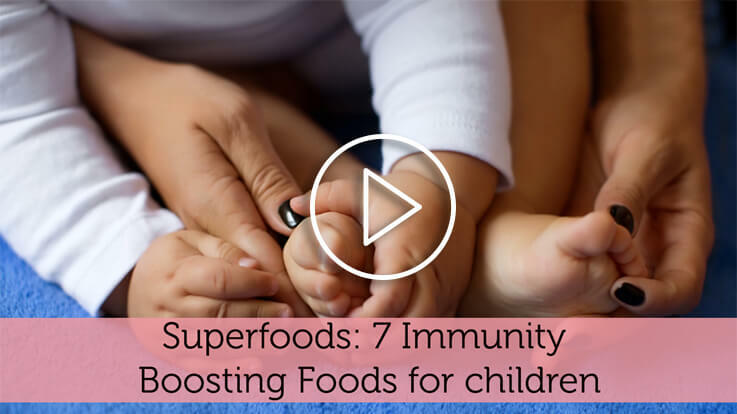 Here are 7 immunity boosting foods or tips that may help your kids fight the common cold and flu and other seasonal infections as well.